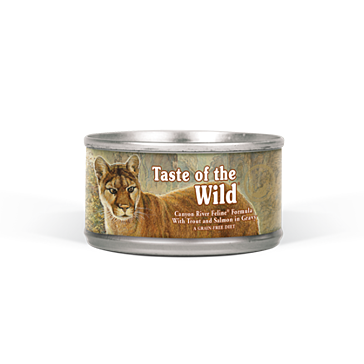 At Taste of the Wild, great-tasting pet nutrition is just what they do. 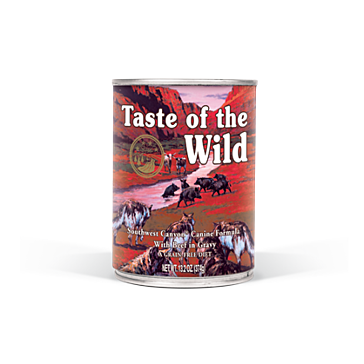 Their all-natural pet food has been loved by dogs and cats since 2007 because it's based on what their ancestors ate in their pre-domesticated days. That means choice cuts of turkey, bison, lamb, Angus beef and other delicious lean meats that they crave along with foods such as sweet potatoes and blueberries that add flavor and go down easy. 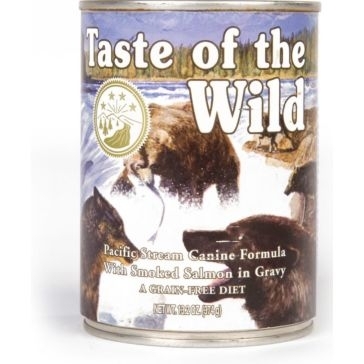 And pet owners love Taste of the Wild pet food as well because it has all the nutrients they need to live a healthy, active lifestyle in the country or the city. 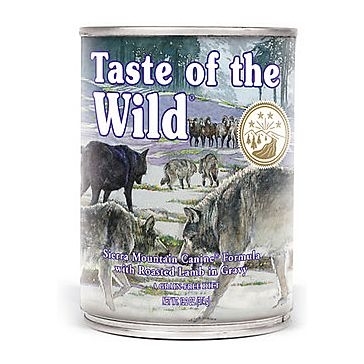 Farm & Home Supply has cat food and dog food from Taste of the Wild that is great for their diet and is safe for them to eat. 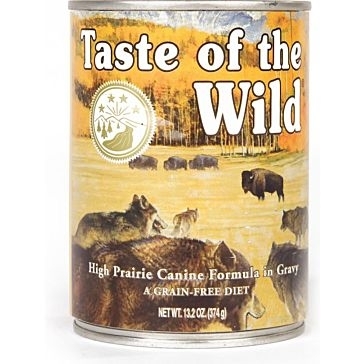 We stock grain-free dry and wet pet food for adult animals as well as special dry puppy food that will help your growing canine reach its full potential. 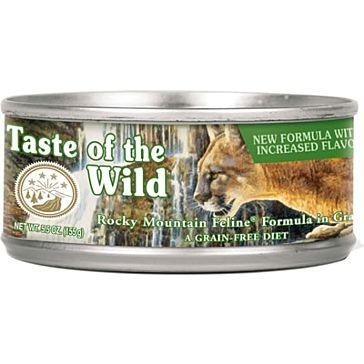 Pets that want a taste of the Rocky Mountains, the high prairies, the Pacific streams and other regions can get them with foods that feature meats and proteins from animals in those areas. 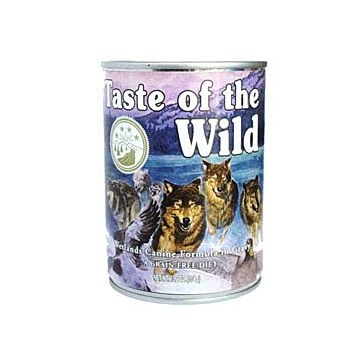 Feed them to your favorite furry friend to keep them happy and hearty every day.